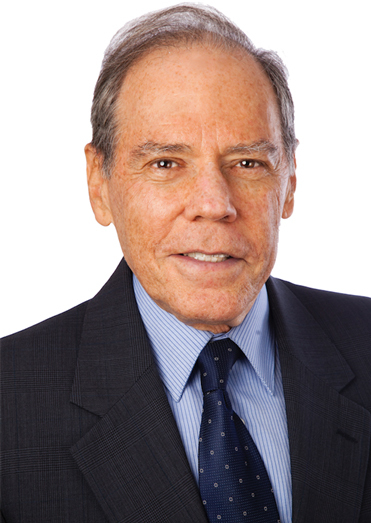 Allen Rubenstein - Gottlieb, Rackman & Reisman, P.C. Allen Rubenstein specializes in patent, software copyright, and trade secret litigation and prosecution, particularly involving advanced technology. His many technical specialties include electronics, physics, mechanics, physical optics, computer technology, mathematics, and Internet applications. A former postdoctoral fellow in physics at the Weitzmann Institute in Israel and a former postdoc at Stanford University, Dr. Rubenstein has taught physics and mathematics at the college level.